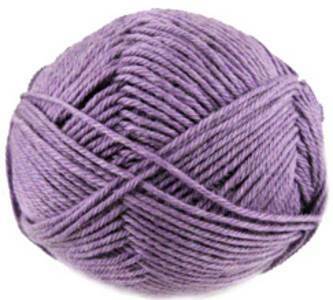 Bergere de France Ideal DK, double knitting, knitting yarn, 22375 Belladone, soft violet-purple. Supersoft and practical blend of 40% wool, 30% nylon, 30% acrylic. 50g, 125m.